Destination weddings are the new oozing trend of recent generation. But organizing a wedding that is outstation is even more furious where how you’re going to transport the guest remains a big question. People are often seen borrowing vehicle from friends and neighbours to streamline the transportation but why to do this? When there are various wedding car hire agencies with their luxury cars then why seeking help from others. From a sports car that seats two to the full-size vehicle, there is sure to be a luxury car ideal for your dream wedding. 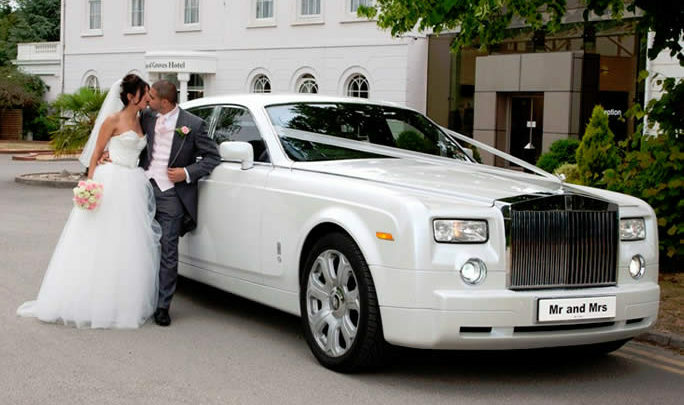 Wedding limos are the most preferred choice for wedding transportations due to their large seating and amenities. There are also many other uses of a luxury limo. From enjoying a night before the wedding to riding the whole bridal party to the venue, Limos have no match in their elite class services. Rolls Royce Limos come in various sizes, shapes and colours so you can easily personalize it with your wedding theme and colours. Renting a vintage and classic car is an option for couples who want ultimate luxury at their weddings. Due to their scarcity and preciousness, they can easily fit into any kind of wedding theme. But these vintage cars are only suitable for short rides. So if you are planning to host a wedding at a luxurious location such as a formal estate or an exclusive location, this type of car fit in perfectly there. At times wedding transportation seems really simple and straightforward, couples can easily be creative and original for their special day. 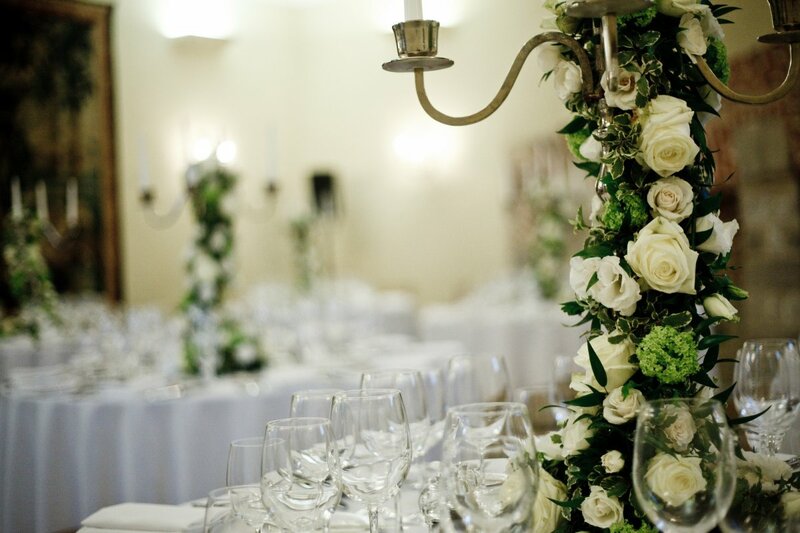 If you are unsure of what kind of wedding vehicle you can choose then our wedding car hire professionals are more than happy to assist you with your queries.